Not only is the holiday season the most wonderful time of the year to show your friends and family how much you love them through the process of gift giving, it’s also the perfect time to show your colleagues how much you appreciate working with them every day. While seeing a smile on the faces of your co-workers after giving them a thoughtful present is very rewarding, it can also easily become very expensive. However, gifting at your office doesn’t have to break the bank, and there are several inexpensive options out there. Here are a few ideas to consider when thinking about what to get your co-workers this season. Ah, gift cards. They are simple to purchase, relatively inexpensive (depending on how much you want to put on them) and always appreciated. A $10 Starbucks gift card can go a long way for a colleague who is having a rough day and needs a caffeinated pick-me-up. 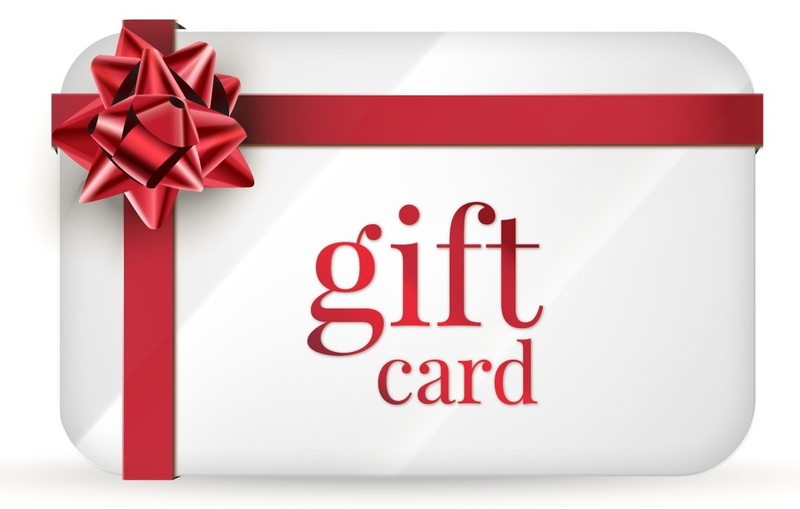 Check out this link for a plethora of gift card options. Who doesn’t want their home or office smelling warm and cozy around the holidays? Scented candles are a great gift option to get your colleagues in the holiday mood, and you can find good quality candles for as little as $5 at Target or Walmart. Everyone loves to eat, especially around the holidays. 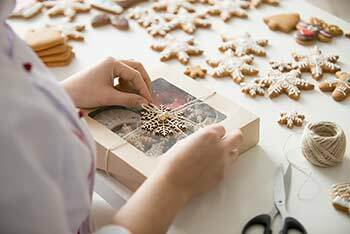 Holiday cookies are always a hit, and you can make your own by using festive cookie-cutters, colorful sprinkles and decorative frosting. Check out this Food Network post for 50 DIY holiday cookie ideas! Do you have any hobbies that you can turn into gifts? Maybe you make your own soap. Maybe you’re a knitter. Maybe you enjoy painting or woodworking. Whatever it may be, people love gifts that feel personal, and the best part about making your own gifts is that you can tailor them to match each person’s likes and preferences. So get creative and get to crafting! 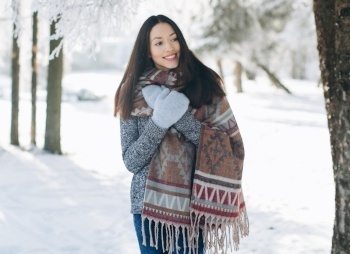 This option is easy, inexpensive, and perfect for the winter season when it’s important to wrap up. If you’re shopping online this season, a simple Amazon search can yield affordable and fashionable results. You can also find scarves, gloves and hats at Walmart for about $10. The holidays can be a daunting time for shopping, but thankfully it doesn’t have to be. Hopefully, these ideas will be helpful when you’re looking for affordable gifts for your colleagues. From all of us at AdvantEdge, we wish you luck with your holiday shopping and a happy holiday season!